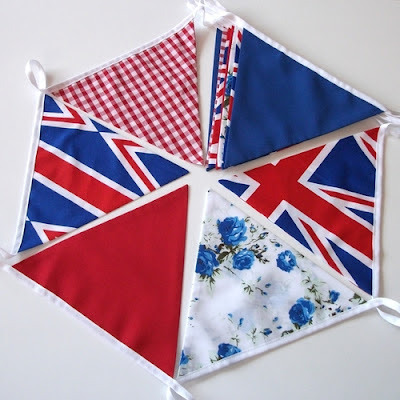 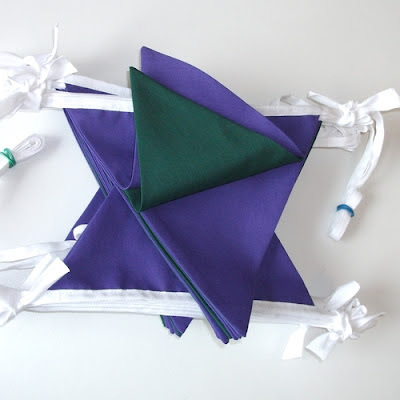 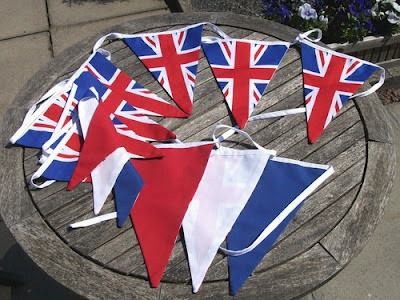 The traditional red, white and blue bunting is still a firm favourite. 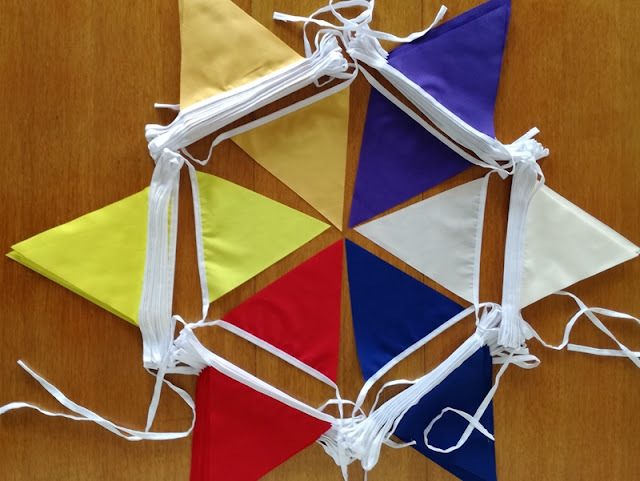 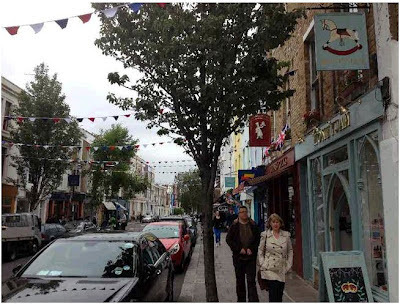 We were delighted to be asked to make up 150 metres of red, white and royal blue bunting for Blenheim Crescent in Notting Hill, London. 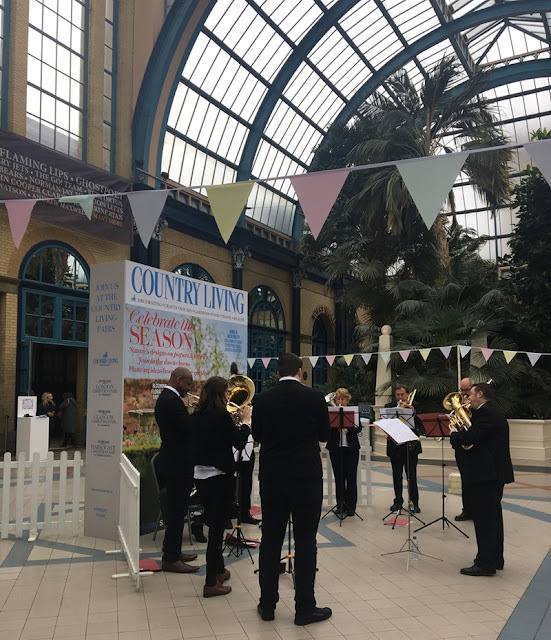 Although we were not able to attend the summer celebrations in London, we feel that we have made our own little contribution to the festivities in the capital.